Auburn, ME [April 28, 2014] CampusTours Inc. (CampusTours.com, CampusMaps.com & WalkingTour.com) announced that its’ virtual tour of The George Washington University (http://virtualtour.gwu.edu) has been honored for Best School/University Website in the 18th Annual Webby Awards. Hailed as the &QUOT;Internet's highest honor&QUOT; by The New York Times, The Webby Awards, presented by the International Academy of Digital Arts and Sciences (IADAS), is the leading international award honoring excellence on the Internet. The IADAS, which nominates and selects The Webby Award Winners, is comprised of web industry experts, including media mogul Arianna Huffington, Skype CEO Tony Bates, Mozilla CEO and Chair Mitchell Baker, Instagram co-founder Kevin Systrom, mobile-phone inventor Martin Cooper, and Creator of the Jif Steve Wilhite. Since 1997, CampusTours Inc. has produced award-winning multimedia presentations and interactive maps for education, non-profit, government and corporate clients. CampusTours’ past honors have included a Webby Award in 2011 for the United States Capitol Virtual Experience (http://www.capitol.gov) and a Webby Award Honoree in 2012 for the Fashion Institute of Technology Virtual Tour (http://www.fitnyc.edu/virtualtour). 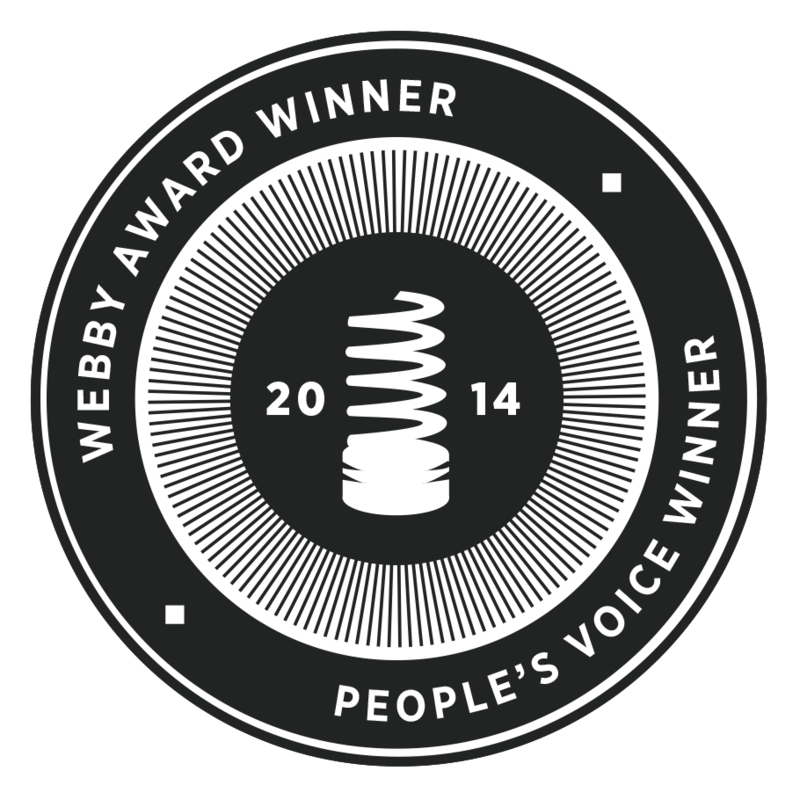 &QUOT;CampusTours Inc. is extremely proud to have our work honored alongside Tumblr&TRADE;, Adobe&TRADE;, Google&TRADE; and TechCrunch&TRADE;, and we are humbled to have won both the People’s Voice Award and the official Webby Award in the School/University Category. CampusTours was pleased to be selected to build the George Washington University Virtual Tour, and we are now ecstatic to have our work recognized as the best School/University Web presentation of 2014,&QUOT; said Chris Carson, President, CampusTours Inc.